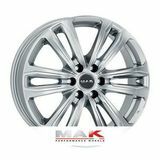 Available in : 17" 18" 20"
To equip your vehicle with the wheels MAK Safari 6, please select your vehicle in the list of compatible vehicles. If your vehicle is not listed, you can search by size. 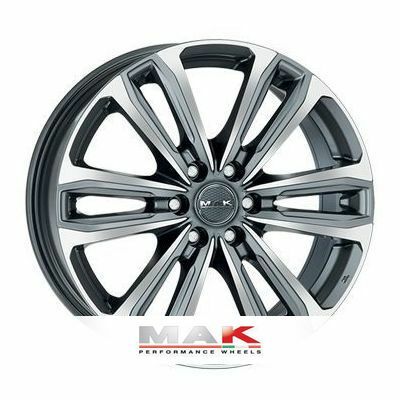 All the vehicles compatible with the rim MAK Safari 6 are listed below. 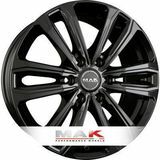 To equip your vehicle with MAK Safari 6 rims, please select in the list below a vehicle compatible with your own. 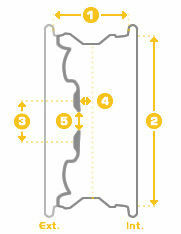 If you cannot find a match, you can search by size.